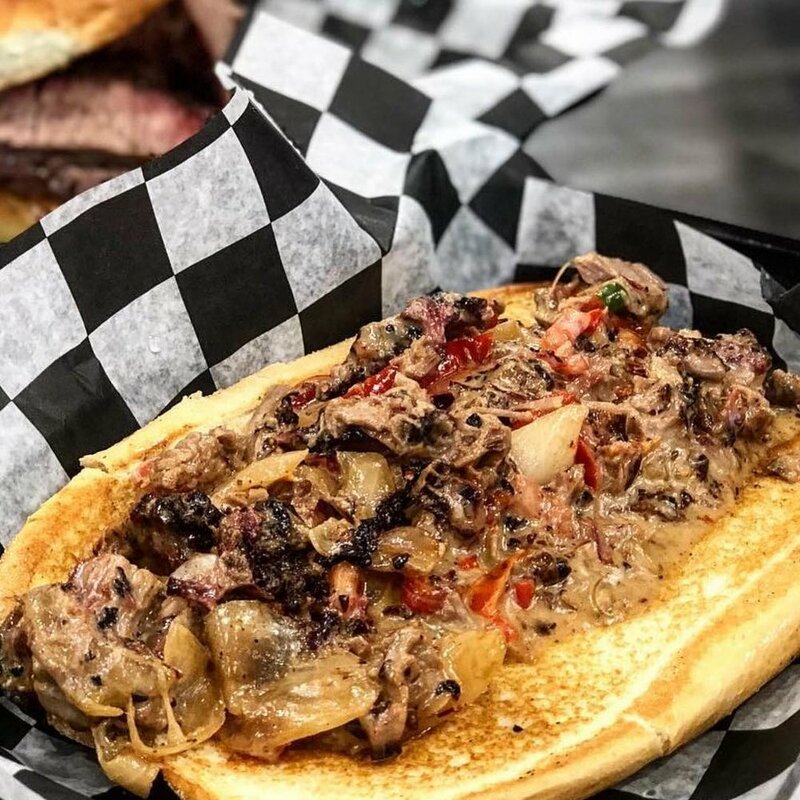 Located in Pflugerville, Texas, Brotherton’s Black Iron Barbecue has some of the best barbecue and most creative sandwiches in Texas. See Daniel Vaughn’s reviews here. 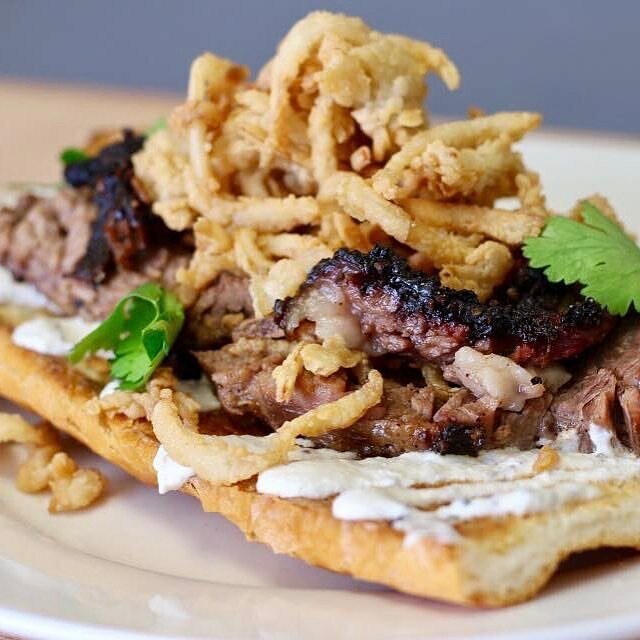 We aren’t your typical BBQ joint. We have a crew of talented pitmasters, chefs, and cooks that pour their hearts into every dish we serve. Here you will find our specials. If you have something you’d like to see as a special, let us know. Our signature cornmeal based fried catfish filet, green leaf lettuce, sliced tomatoes, housemade pickles, and housemade remoulade on Austin’s finest baguette from The Baguette House. Beer battered fried shrimp, green leaf lettuce, sliced tomatoes, housemade pickles, and housemade remoulade on Austin’s finest baguette from The Baguette House.